Hypes come and go and boundaries are being crossed every time a Chinese tourist says cheese. It is easy to overlook that around the world real jazz albums also keep appearing with the regularity of the clock. 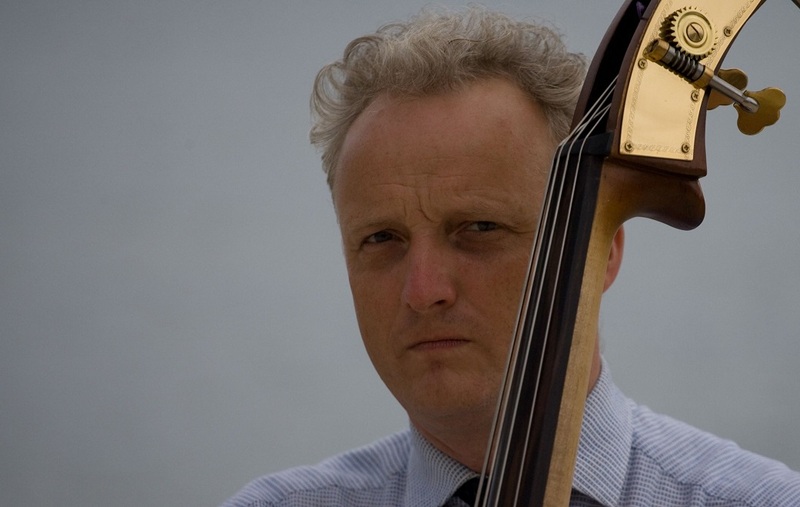 Also in The Netherlands, which has a solid mainstream jazz scene, a great history of welcoming American musicians and, in the guise of Marius Beets, one of its most prominent bass players. 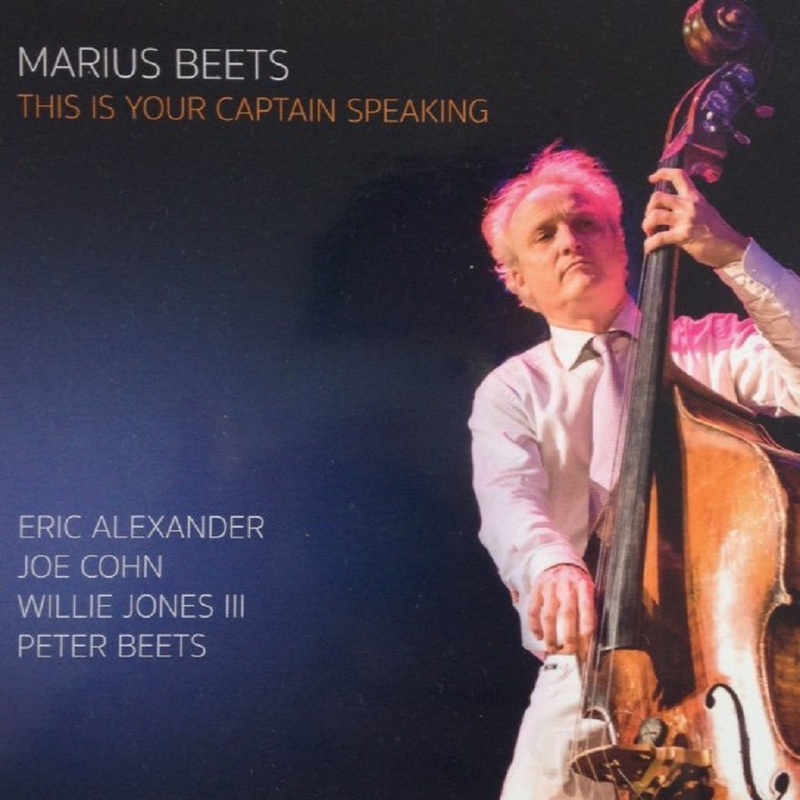 Beets released This Is Your Captain Speaking on his Maxanter label. The album includes tenor saxophonist Eric Alexander, pianist (and brother of Marius) Peter Beets, guitarist Joe Cohn and drummer Willie Jones III. They perform ten original compositions by bandleader Marius Beets. So there’s the cream of the crop delivering high-level improvisation, swing and a healthy dose of blues, inspired by the catchy and challenging tunes of Marius Beets. Eric Alexander is a master of execution who loves to explore the sonic extremes of his instrument. His seemingly effortless integration of these idiosyncracies in his stories, in themselves an ongoing evaluation of the work of Alexander’s heroes like George Coleman and John Coltrane, is striking. He enlivens the boppish The End Of The Affair and the Latin-type line of Dextro Energy with hip twists and lurid fragments of scales. The ending of his remarkably crafty solo during This Is Your Captain Speaking, a clever, blues-based Horace Silver-ish tune, is a bossy bark that must’ve cracked up people in the studio. 62-year old Joe Cohn, the son of saxophonist Al Cohn, who uses a prickly yet full sound, is never short on ideas, which he strings together with staccato notes and supple single lines. He sets fire to Tafkamp Is Still On The Scene, a funky vamp that segues into a driving 4/4 section. The interaction of Marius and his brother Peter, internationally acclaimed pianist, is special, perhaps not surprising considering their life-long association. Emandem especially reveals their subtle interplay of bass lines. 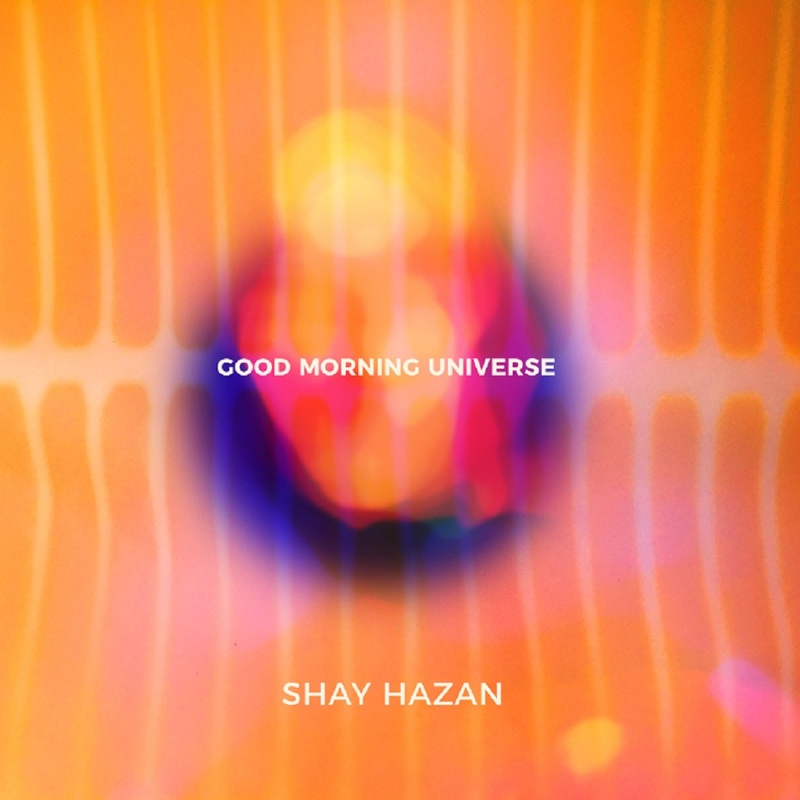 The abundance of hard bop/post bop makes This Is Your Captain Speaking highly enjoyable. The funky ode to Cannonball Adderley, Brother Julian, boogaloo-based Moody’s Groove and The One And Only, an album highlight in the tradition of mid-sixties avant-leaning Blue Note point out the group’s versatile use of the mainstream jazz language. Besides, the group also plays sweet and light – El Capitano, Carpe Diem. The overall sound is, in fact, pleasantly light without becoming lightweight. The crisp and clear sound of the crackerjack drummer Willie Jones III’s ride cymbal underlines that particular canvas. It is a contemporary sound, but also has a foot in the past, the early 70s Muse/Strata-East ‘feel’ in particular. The album is recorded at the studio of Beets, who partakes in myriad musical activities beside bass playing. You can count on Marius Beets, the bass player. He’s a tasteful, highly skilled accompanist with a tremendous bottom groove. Beets also delivers a number of melodic solos with sustained momentum. Not only did he write an album of superb tunes, he also picked a world-class crew. Not a trace of hesitation by these gentlemen. Dig those solo entrances, time and again! Those are a joy to listen to, as much as the excellent development of their stories. Check out album info and the website of Marius Beets here. There were many highlights to her musical career: the concerts she gave in the Netherlands between 1968 and 1989 feature prominently among them. This CD is a faithful rendition, thanks especially to the remarkable audio quality. Dearie masterfully performed in all the instrumental formations, from solo shows to the great Metropole Orchestra. She sang repertoires of every kind, from film music – she brought a new dimension to “Raindrops Keep Falling on my Head” – to Joni Mitchell’s “Both Sides Now”, sensitively revisited. 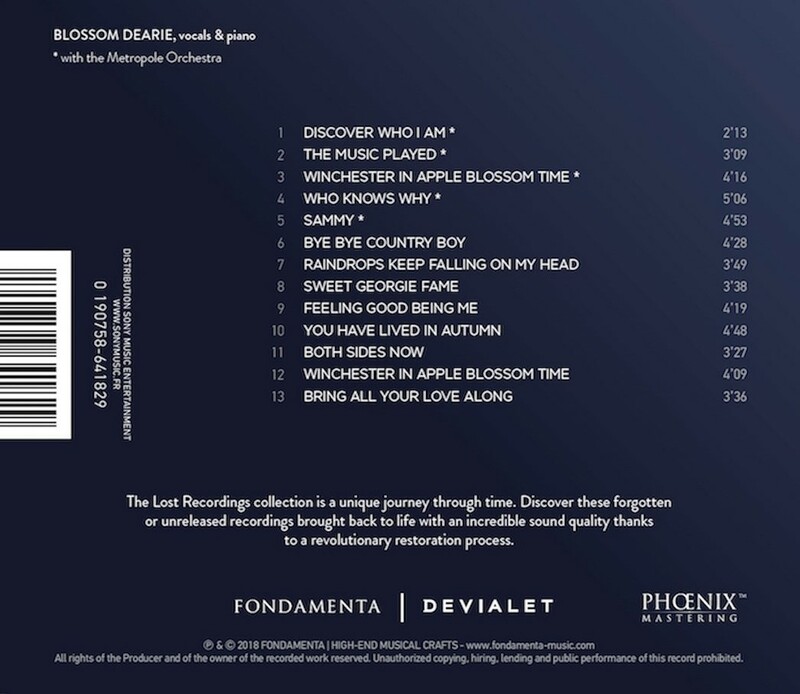 Not to forget a masterpiece whose music she composed, “Winchester in Apple Blossom Time”, with Marilyn Monroe-style boo-be-doops – two superb versions of which can be enjoyed here, as well as her other compositions, those mentioned, and “Bring All Your Love Along”, whose first recording, made in Laren, 1982, is featured here. Blossom, so aptly named, bids the audience adieu, and makes a graceful bow. © 2018 - NewArts International / Challenge Records Int. Ardoin calls the new genre, Kreole Rock and Soul, a roots-based sound that embraces and incorporates contemporary pop and classic rock. 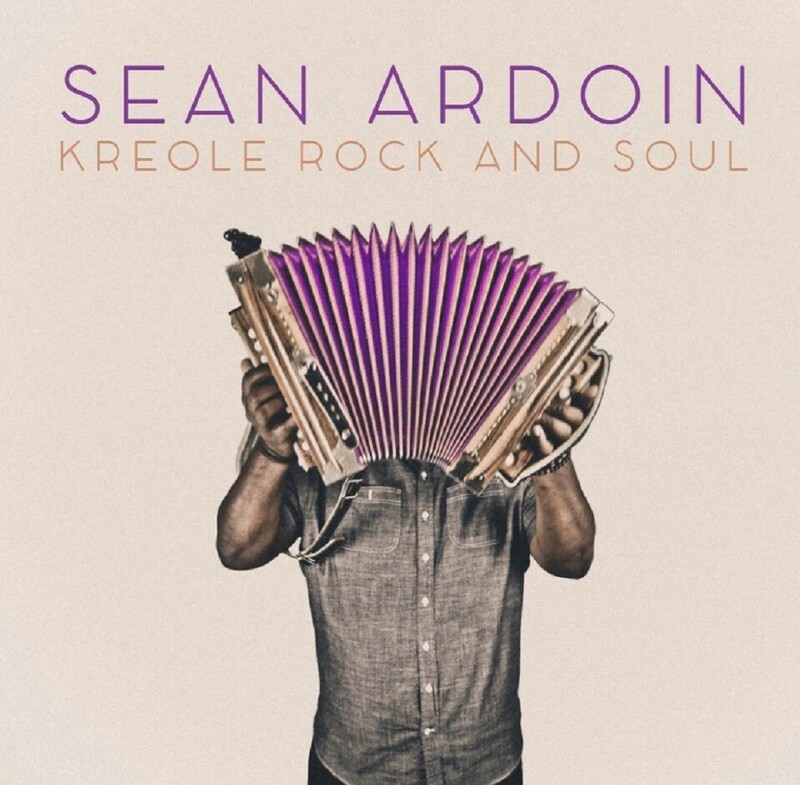 He lays it down on Kreole Rock and Soul (release: September 14, 2018), full of tasty accordion licks, catchy songs, and a brash, upbeat attitude that inspires as it persuades you to get up and dance. 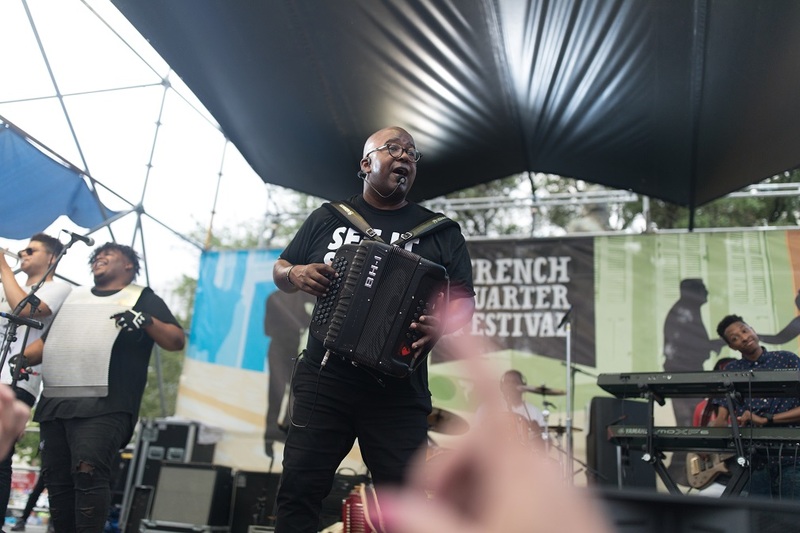 Creole music making has long been wildly adaptive and spontaneously creative. Take Ardoin’s grandfather’s cousin, Amedée, who was known for his ability to steer his horse-drawn cart with his feet, leaving his hands free to serenade the people he passed in their yards and fields. “He’d make up songs about what he saw on the spot,” recounts Ardoin. Amedée was inspired by the blues from further east and Sean by Soul, R&B, Reggae, Hip Hop and Rock and he brings all of this and more to the Creole table. Ardoin has played Carnegie Hall and major music festivals worldwide. His music was featured on MTV, BET, VH1, and most recently on Oprah Winfrey’s OWN Network and Bravo TV. To help preserve and promote Creole language and culture, he established a Creole language initiative and started the Creole Hall of Fame, which is about to announce its second round of inductees this year. An in-demand performer regionally as well as a Motivational Speaker, Ardoin’s plate is full. But on the musical front, he felt restless. He wanted to take things further, to set what he does apart from what everyone assumes Creole music should be. His latest album is a calling card, a road map to a new Creole style that honors Ardoin’s deep rural roots in spirited cosmopolitan ways. He knows there are a few things that you have to have, to have a good Creole song. “You have to have the accordion,” he laughs. “That’s the center of it all. The accordion makes the Creole sound.” You have other important instruments, like the washboard. And you’ll have a specific rhythmic sensibility, a rhythmic center that Ardoin has heard popping up in pop music in recent years. “When I heard Pharrell’s ‘Happy,’ I heard a Creole song, because it had that rhythmic center,” Ardoin states. He heard a similar affinity in a range of songs on Kreole Rock & Soul, from The Cars’ “Just What I Needed” and Steve Miller’s “Abracadabra” to Estelle’s “Do My Thing.” “I’ll hear certain songs and think, that’s a zydeco song, just without the scrub board and accordion. They’ll have the right time signature and the basic beat. 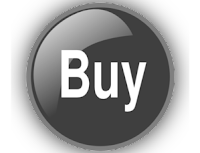 It’s in the consciousness of the music industry right now. I believe we’re poised to finally get our moment in the sun. We Creole folks have the swag, the food, the dance, and the language. We just need to reach people outside our community,” one reason the album’s songs are all in English. To help shape the new style, Ardoin tapped respected colleagues, multiple Grammy-winning producer and songwriter Aaron Lindsey and engineer Carl Nappa, best known for his multi-platinum selling work with NSYNC and Nelly. 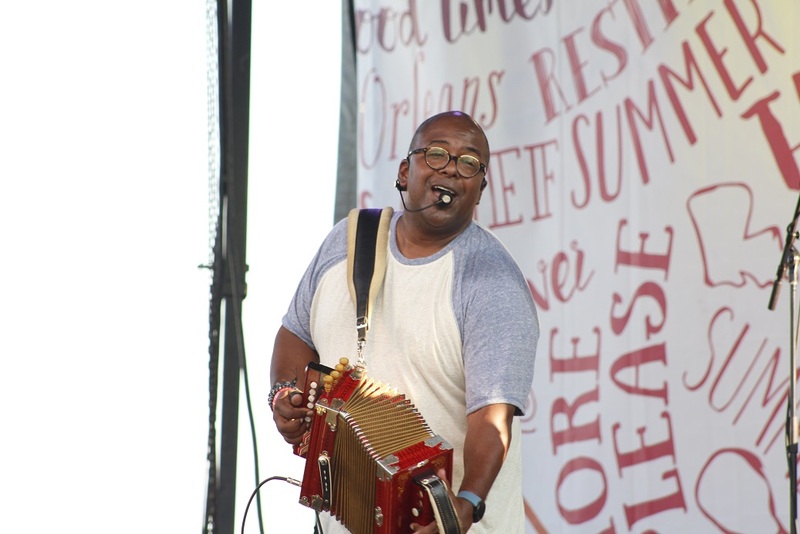 For Ardoin, collaborating with people outside the Creole/zydeco box is a necessary part of his mission to keep the music vital and keep it moving forward. The music she heard at night inspired her, as did the people she met at the club. “I decided to get some songs down as a demo,” she recalls. Her fellow regulars joined in, and a band was born. The Blue Dahlia has bloomed in two places at once, on the streets of Paris as well as in New York clubs. The Atlantic-spanning band’s latest album weaves French, Mexican, Caribbean, and Eastern European, American folk and soul elements together into La Tradition Américaine(release: August 10, 2018). Guided by a puckish refinement and gritty ingenuity, Dumont explores the US’s double-faced tradition of welcoming diversity while wallowing in backwater closed-mindedness and mindless devotion to work and money, through a global lens and with collaborators who take everything from Yiddish poetry to pint glasses and chopsticks to make free-thinking, high-spirited songs. “My influences stem from growing up in New York as a first-generation American, but also from all the musicians that I work with, all the sides of American music out there,” reflects Dumont. “As I was thinking about the song of that name, and then about this album, the notion of the American tradition went in two seperate directions in my head and heart, the dark bigotry and the amazing openness that’s shaped art. 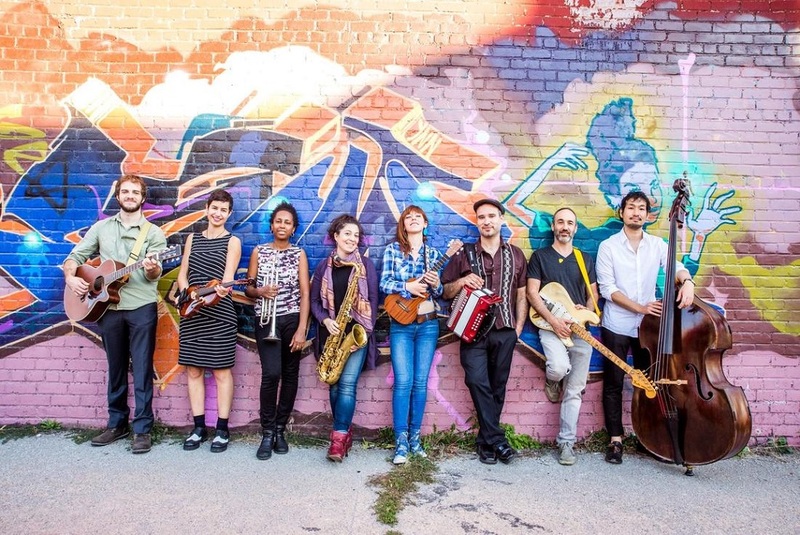 We’re highlighting the beauty of the American tradition, the cultural diversity you find in our music,” be that a Mexican-inflected playful French waltz (“Canal Saint Martin”), punk string quartet (“Blah Blah”), or a klezmer meets dub (“Wake Me Up”). 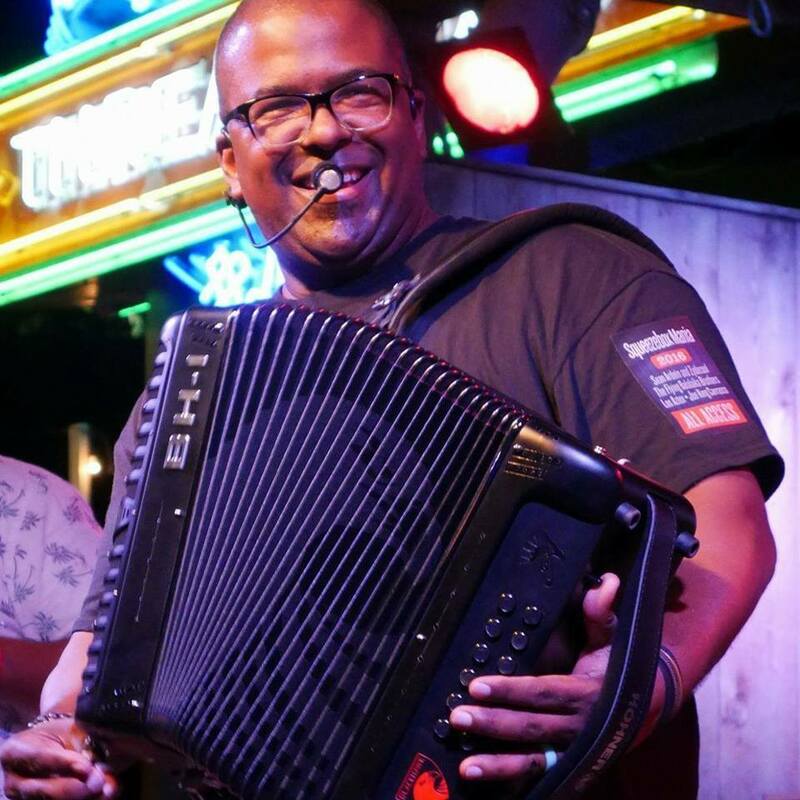 One of those nights at Barbès, Dumont struck up a conversation with an accordionist. It was George Saenz, originally from Laredo, Texas whose band Cumbiagra plays frequently at the club. They became friends, and Dumont approached him about her songs, the product of years of reflection, piano lessons, poetry, and travel. The Blue Dahlia also has another, French side, a whole other band that influences Dumont’s writing and arranging. 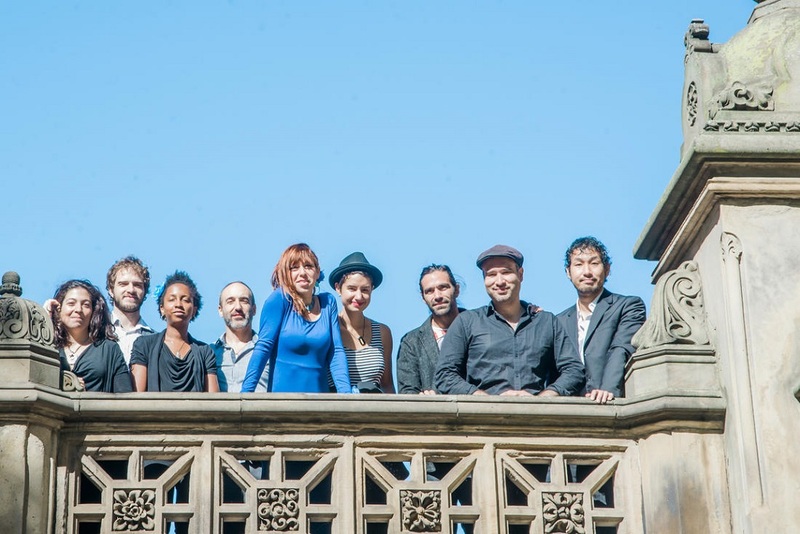 Dumont discovered the musicians who would become the core of this iteration of the band when seeking France-based musicians for a French tour. They clicked, and the band grew to embrace players as diverse as its American version, a trombonist from Reunion, a drummer with roots in Morocco. 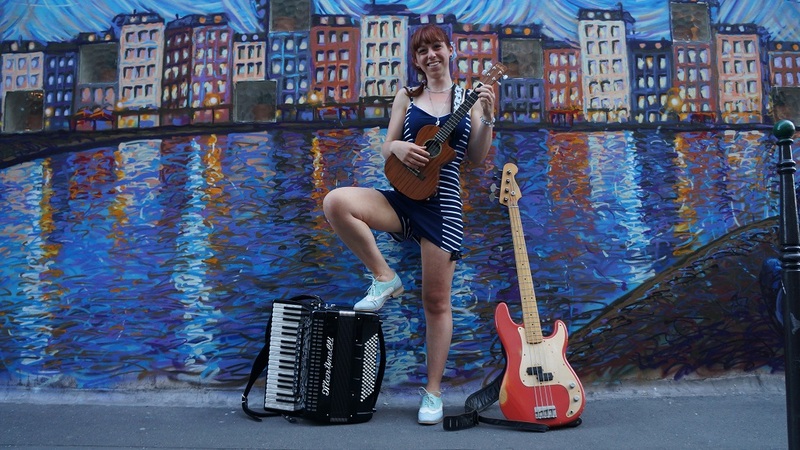 No matter which side of the Pond it’s on, The Blue Dahlia builds songs by bricolage, by finding elements that work together, juxtaposing and repurposing them. Dumont loves to try new ways to perform older material, coming back to songs and adding new arrangements. The romantic “I See Trees Differently” found a deeply American folk form, and also a more reggae-inspired form. Both needed to happen, Dumont feels, and both made the album. 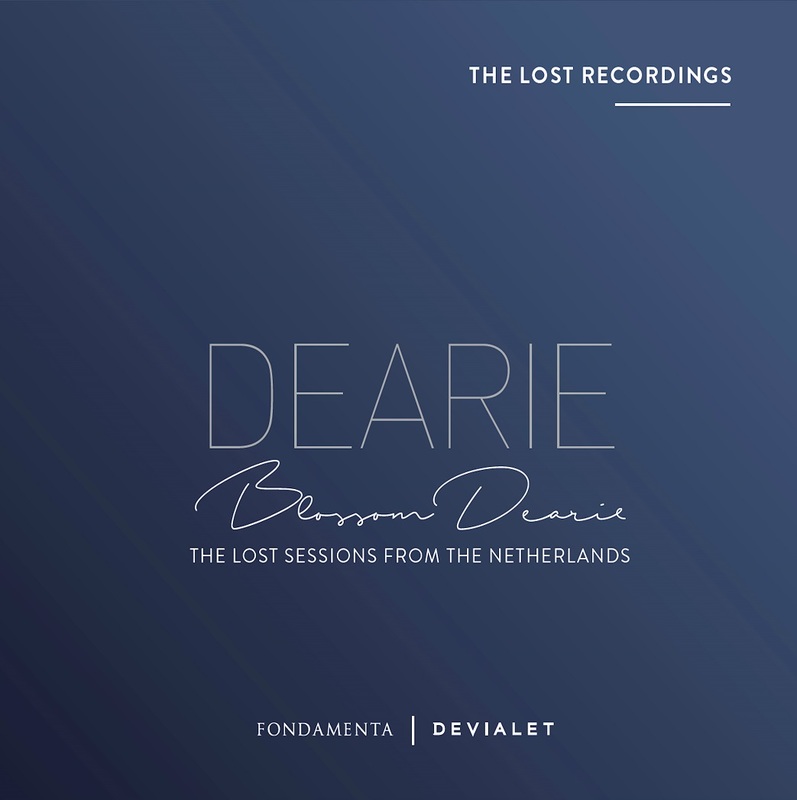 ‘Le rȇve’ is a recreation of a song on the previous album,” explains Dumont. “The way my French band played the song was so different and cool. I wanted their touch.” The song’s rhythm section and vocals were recorded in France, with overdubs in the US. 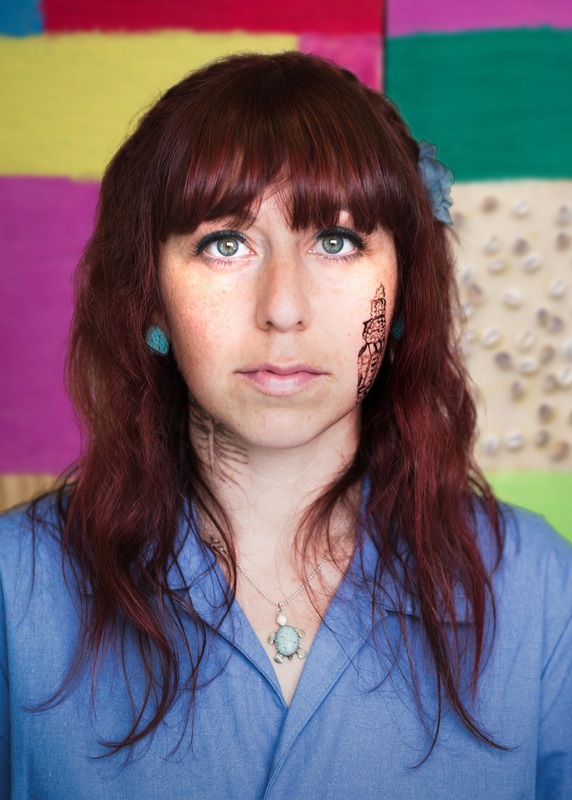 That scrappy urge to put things together, like the sand painting of the American flag that graces the album art, guides Dumont in her songwriting and collaborations. 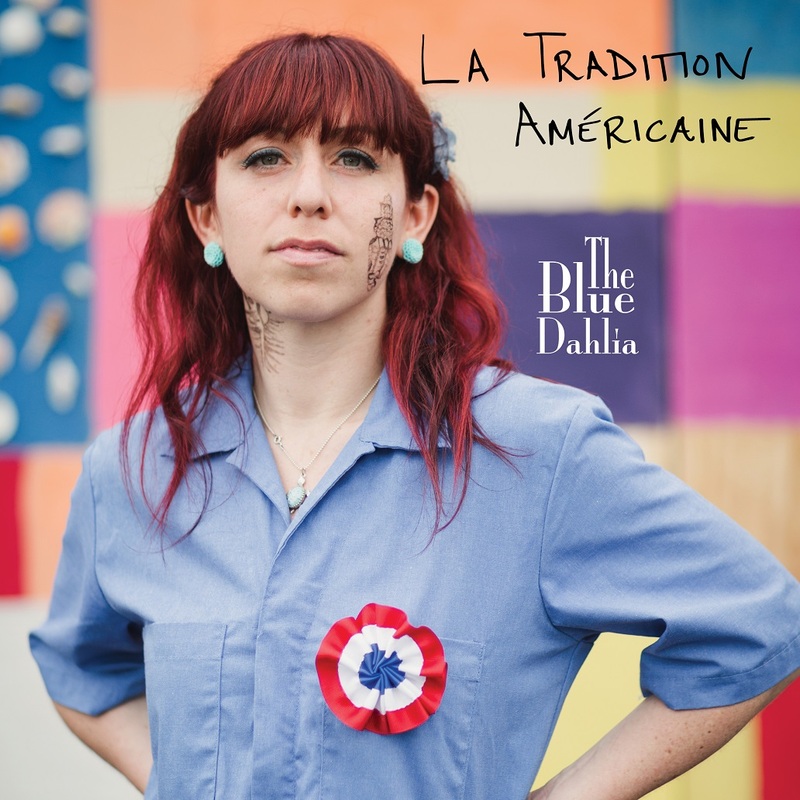 It shaped the way La Tradition Américaine was recorded, in sessions that leaped the Atlantic. There’s a seat-of-the-pants spirit, characterized by the impromptu instruments snagged by Argentine drummer Lautaro Burgos, who used pots, pans, pint glasses, and chopsticks (heard on “La Tradition Américaine” and “Your Love”) to expand the percussion palette. Acclaimed Brazilian guitarist Ricardo Grilli is getting ready to record a new album. 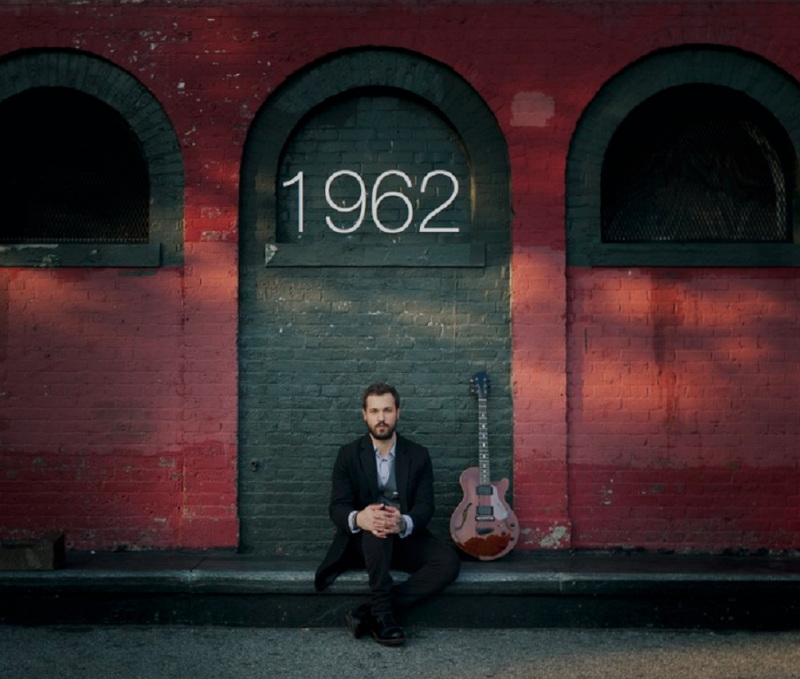 He heads into the studio in early August with saxophonist Mark Turner, pianist Kevin Hays, bassist Joe Martin, and drummer Eric Harland to lay down tracks for 1962, the follow-up recording to Grilli’s acclaimed 2016 release, 1954. The recording will be Grilli’s third, and he’s launched a crowdfunding campaign in support of it. Like 1954, the new record will be an homage to Grilli’s parents and the decades in which they were born, the 1950s and 1960s. Grilli synthesizes historical and musical elements from those time periods including bebop, hard bop, rock, bossa nova, and the Space Age to create a mesmerizingly modern sound. Despite gleaning inspiration from the past, Grilli’s music is decidedly of the moment, replete with sleek, captivating melodies over tense, balance-challenging rhythms, combined in intricate but emotionally engaging structures. His compositions reveal the influence of modern masters like Kurt Rosenwinkel and Mark Turner alongside adventurous pop experimentalists like Radiohead and Rodrigo Amarante, with a relaxed but expressive melodicism imbued by a youth spent absorbing the tropical sounds of Jobim and Elis Regina. 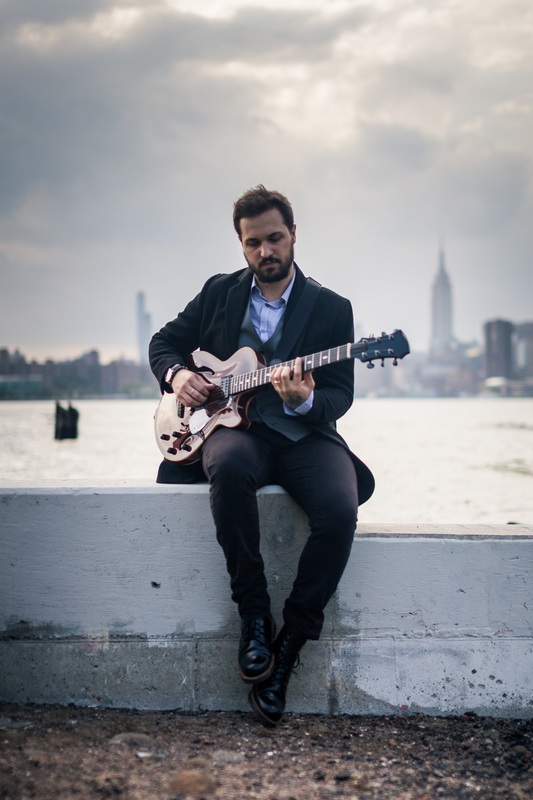 Brazilian-born, New York City-based guitarist and composer Ricardo Grilli is one of today’s most prominent jazz guitarists. 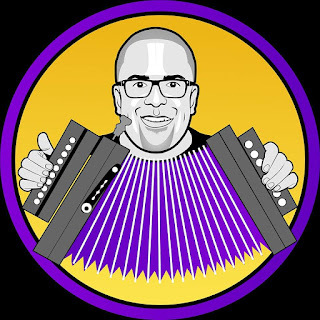 He’s earned international acclaim in publications including the New York Times, DownBeat, JazzTimes, All About Jazz, Jazz Podium, and many others. Grilli has performed with notable artists like Chris Potter, Eric Harland, Will Vinson, Aaron Parks, and Joe Martin at venues such as The Blue Note, The Rex in Toronto, the A-Trane in Berlin, and JazzB in Sao Paulo. In 2013 critic JazzTimes critic Steve Greenlee named Grilli’s first recording, If on a Winter’s Night, a Traveler, the best debut of the year. Grilli holds degrees from Berklee College of Music and New York University.